Technology is letting us 'live inside' our dream house. Quite literally. You don't have to be a gamer to be lured into the world of virtual reality. The V.R. experience, which includes popping on some goggles and holding two remotes in each hand, is about to change the way we shop for the better, giving new meaning to the concept of "try before you buy" and taking away any anxiety in the process. We know what you're thinking: but you can already try before you buy. Not when it comes to the big stuff, like a home renovation, for instance. And certainly not if you're online shopping for some new threads at home (more on this later). 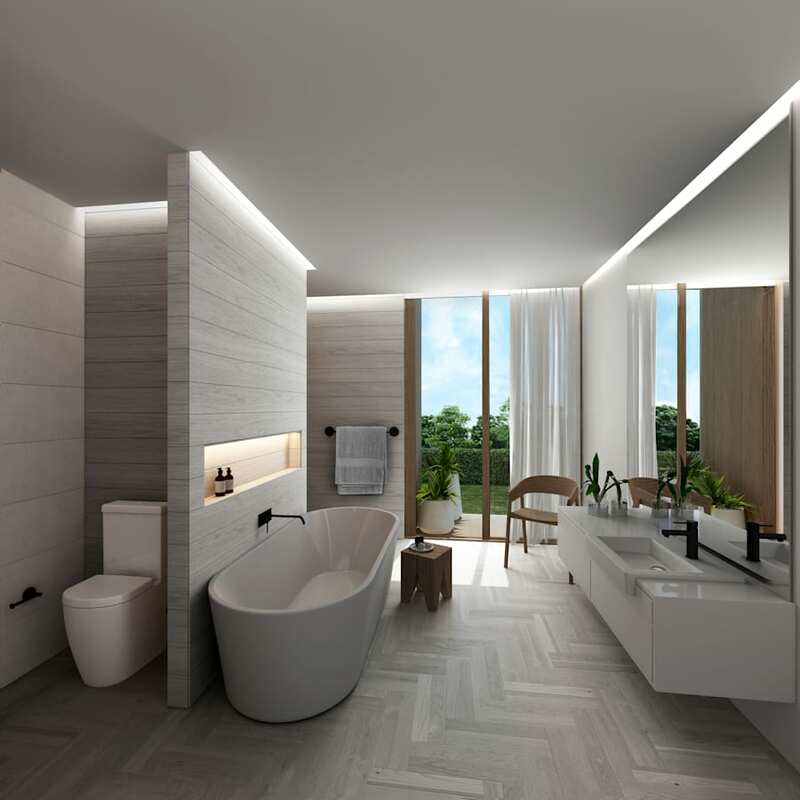 For the first time this week, Australians in the market for a new kitchen or bathroom can design their space and see what it actually looks and feels like in real (well, almost real) life, before committing to the purchase. The service is called "The Blue Space" and using world-first virtual reality, it offers a new kind of showroom experience with hopes to eventualy expand into your own home, once VR sets become the norm (because it's only a matter of time). Inside (but not really) inside your new bathroom. 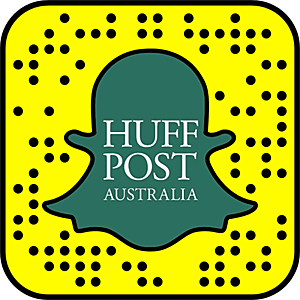 "We're changing the future of buying your bathroom, kitchen and laundry by taking the hassle out of the shopping experience and giving you an opportunity to 'live in it' before you buy," Josh Mammoliti, managing director of The Blue Space told The Huffington Post Australia. 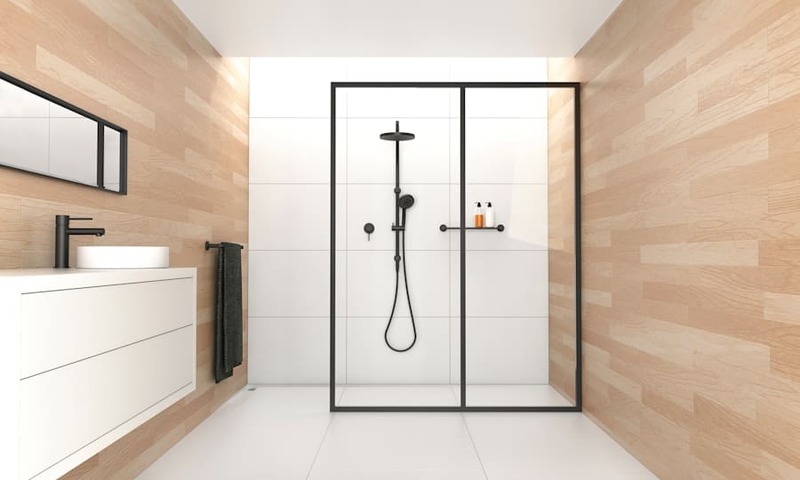 Customers can come for a free consultation, where they design the space to replicate their own bathroom or kitchen and then see what a range of colour schemes and styles would actually look like. If you're worried a charcoal tile will make the bathroom too dark, the technology allows you to punch in the location of your home to reveal real lighting and reflections, from the exact position of the sun as it moves through the day. Will black tapware really work with the white wash floorboards? "It takes the fear out of the purchase as you can see what each choice will look like in your house. It helps with figuring out the design, saves time and reduces the risk of buying something you don't actually like," Mammoliti said. Mammoliti said he also hopes the technology will encourage customers to be more adventurous in the design process. "Often if people aren't happy with a renovation or new build, they'll just bear it. We believe V.R. will avoid this from happening in the future," Mammoliti said.